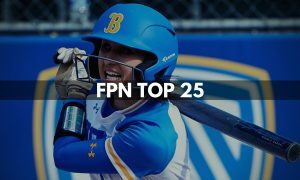 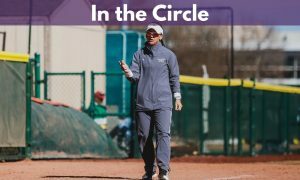 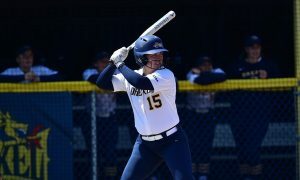 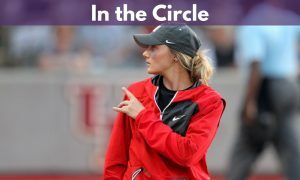 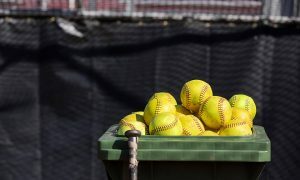 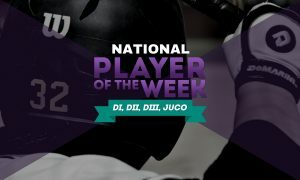 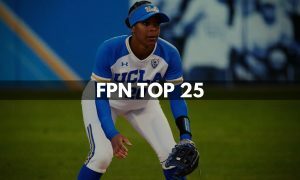 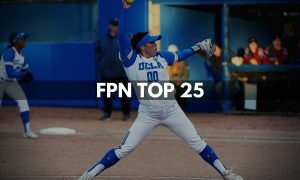 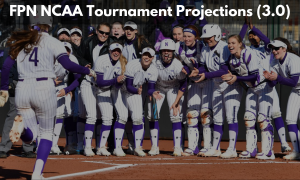 On this edition of In The Circle, Eric Lopez is joined by FastpitchNews’ Michael Kyllo-Kittleson and Justin’s World’s Justin McLeod to preview the 2019 Division I College Softball season. 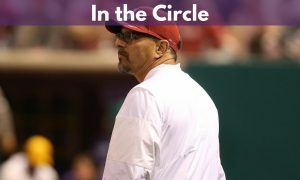 In part one the three look at Pac 12, Big 12 and the ACC conferences. 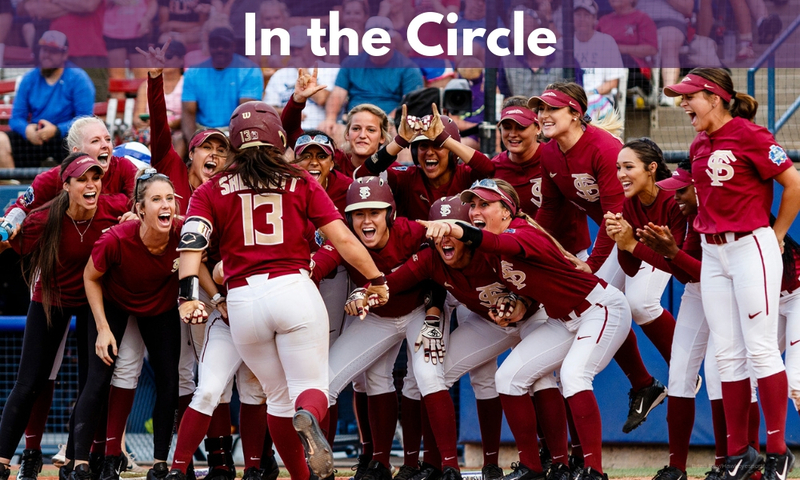 Some of the questions include, what happens at Oregon, can Florida State repeat, what new ACC coach will have the most significant impact and can Mike White make Texas a contender this year? 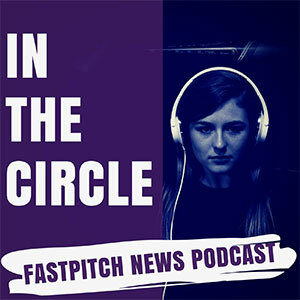 This and much more on this episode.